By Johannes Brahms. Edited by Marty Winkler. 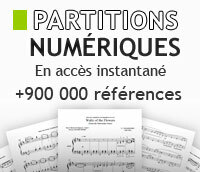 Instrumental-solo/ensembl e. 64 pages. Published by Edwin F. Kalmus. Clarinet Part. By Johannes Brahms. Edited by M. Steegmann. Clarinet. Pages: Clar Part = 16. Additional Clarinet part-no details. Published by G. Henle. By Johannes Brahms. Edited by Bading, C.Herrmann. For clarinet (viola), piano. Op.120(f,E flat).Play-along CD. Published by C.F. Peters.